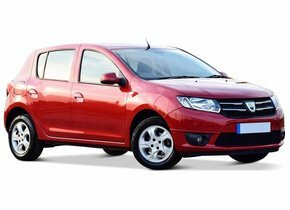 How does an asterisk or chip in the windscreen of my Dacia appear? A damaged windscreen replacement of a Dacia, required for MOT? 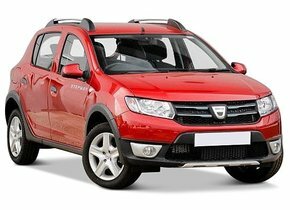 How to reduce the price for the windscreen replacement of your Dacia? 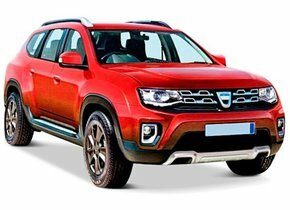 The Dacia car brand has a Romanian origin. It was initially a purely State-owned company, but in the meantime the brand belongs to the French Renault group. However, the brand still has some of its authentic characteristics and has always remained faithful to the proposed strategy. This related, among other things, to keeping the brand affordable while still being able to deliver beautiful, high-quality cars. Part of the authenticity of the car brand can also be found in its name. After all, Dacia refers to the old 'Dacië', the region we know today as the country of Romania. The Dacia Logan is probably the most popular realization of the brand for which even a second factory in Russia was opened. Do you also have a Dacia with which you are very satisfied, but have you had to deal with a damaged windscreen caused by rubble? Then read more quickly and find out how you can realize the windscreen replacement of your Dacia in a very advantageous way! If there is damage to the rear or side windows of your Dacia, the chance is very high that they will splash into countless pieces. This is not the case for the windscreen. Damage caused there by, for example, rubble can only be seen in the form of an asterisk or a large crack. How exactly is that? This has everything to do with the fact that the Dacia windscreen is the only one of the complete vehicle consisting of laminated glass. Compared to ordinary glass, it has several layers of glass where in between a layer of PVB film can be found. This film is basically nothing more or less than a layer of plastic that sticks to both sides. This adhesive effect ensures that the automotive glass can be held together well in case of breakage. The car window will not break up at all, but will stick to each other. The result is an asterisk or chip that is much less drastic than a completely broken windscreen, but can still carry the necessary risks. In the event of damage to the windscreen, most people immediately start looking for ways to find a windscreen replacement for a Dacia. Not infrequently, however, they are quite scared when faced with the high costs involved in this task. The price for buying an original, new Dacia windscreen is not very small. The result is that people often choose to postpone the windscreen replacement of the Dacia for a while. At first glance, this does not seem to be such a problem, but depending on where the asterisk or chip appears, it can become a problem. For example, can the asterisk be found in the driver's field of view? This is not only very annoying, a rejection of the MOT is often inevitable. Can the asterisk or chip be found in one of the corners of the windscreen? In that case, replacing your Dacia windscreen may not be mandatory immediately, but it is still recommended. Fortunately, windscreen replacement of a Dacia does not always cost you a lot of money, on the contrary. Autoglas Concurrent offers you a financially very interesting solution in this area, without the need to compromise on quality. Did you know that replacing a Dacia windscreen can be done using both an original and an after-market windscreen? There is no difference in quality between the two types of car windows. This can be guaranteed because both the factory where the windows are made and the production lines are exactly the same. The only noticeable difference can therefore be found in the presence of a brand logo on original automotive glass. However, you should ask yourself whether or not the presence of a simple logo is worth the enormous extra charge. This is obviously not the case in all objectivity. The windscreen replacement of a Dacia in case of damage is always recommended. In spite of the fact that it is not mandatory when the asterisk or crack is located, for example, in one of the corners of the windscreen, this may jeopardise the safety of the occupants. Then we also talked about the reduced radiance of the vehicle. 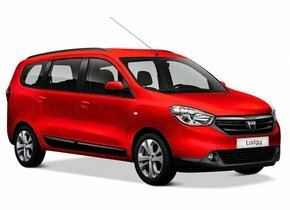 The windscreen replacement of your Dacia to outsource to Autoglas Concurrent ensures that you don't have to take into account the high cost of purchasing a new windscreen and that the replacement itself is done by a real expert. 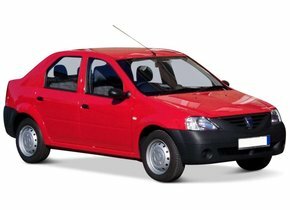 We therefore outsource a windscreen replacement for a Dacia to one of our certified partners. In this way, the best possible price-quality ratio can be guaranteed at all times. 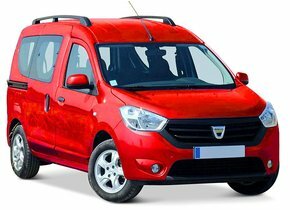 Do you also need to replace a damaged Dacia windscreen? Then it may be clear that we at Autoglas Concurrent can undoubtedly help you to do this!